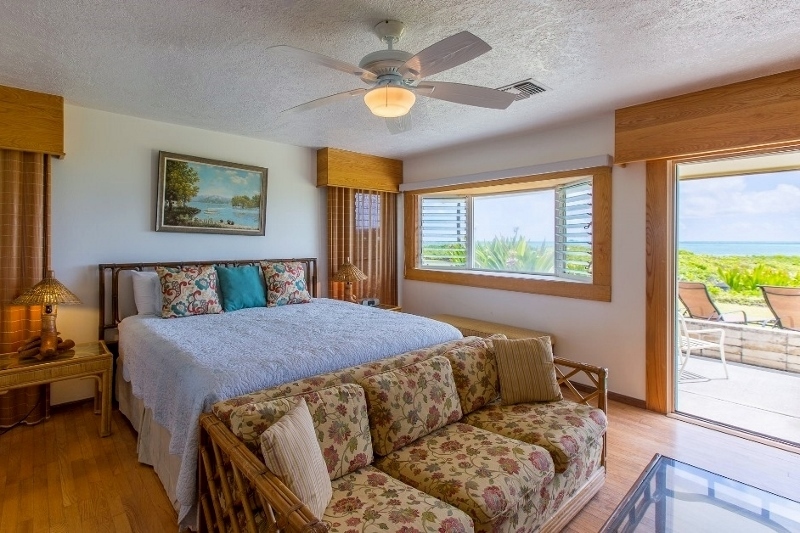 Kakela Kai – Luxury Vacation Homes, Inc.
Kakela Kai is a well-maintained, nicely furnished four bedroom, three bath contemporary home of appx. 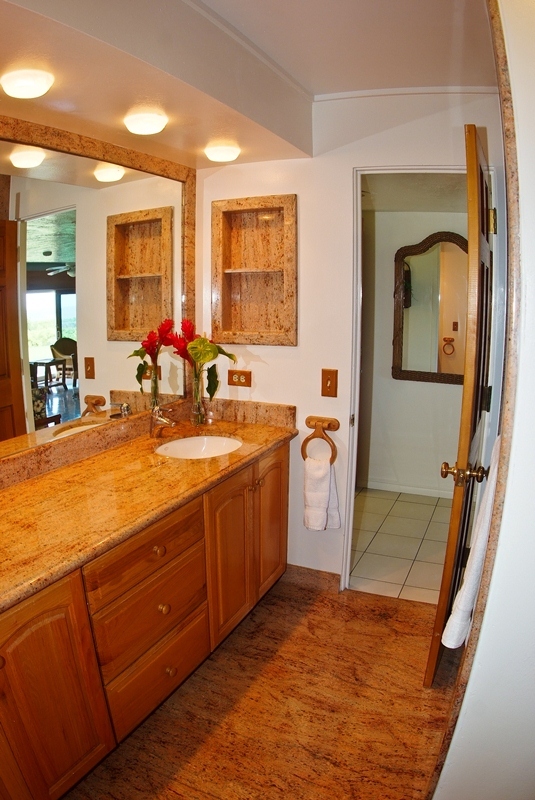 2,200 sq. 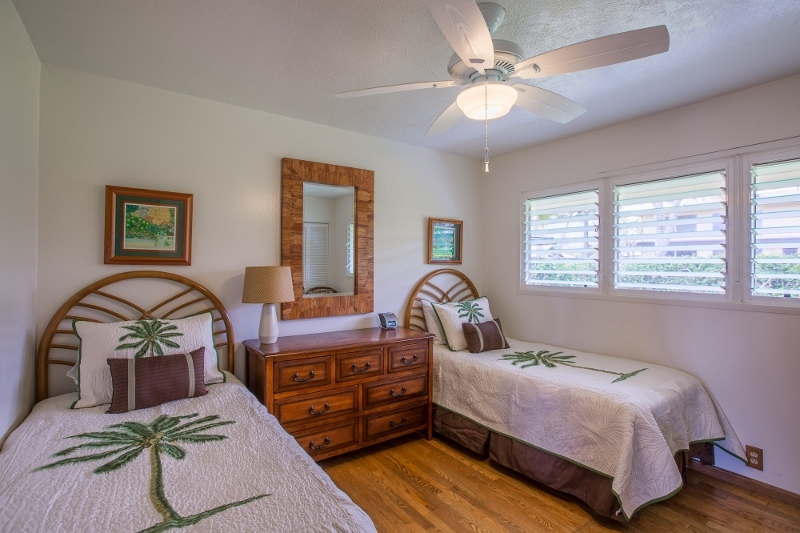 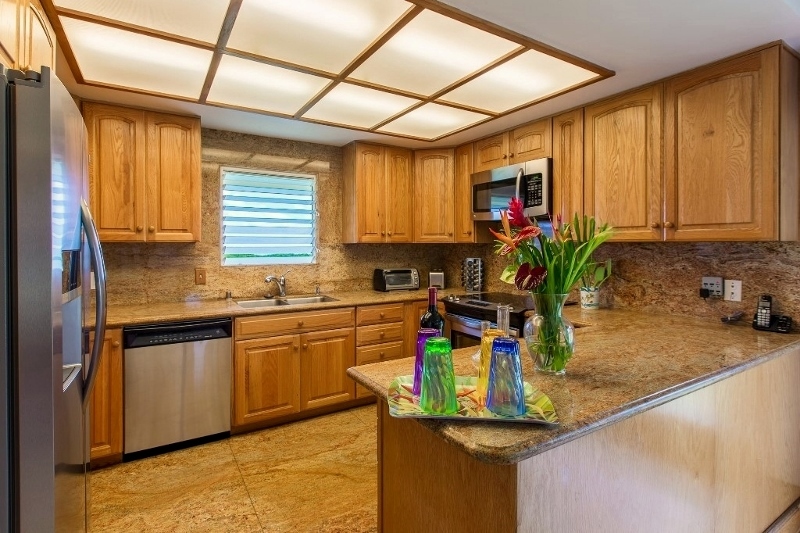 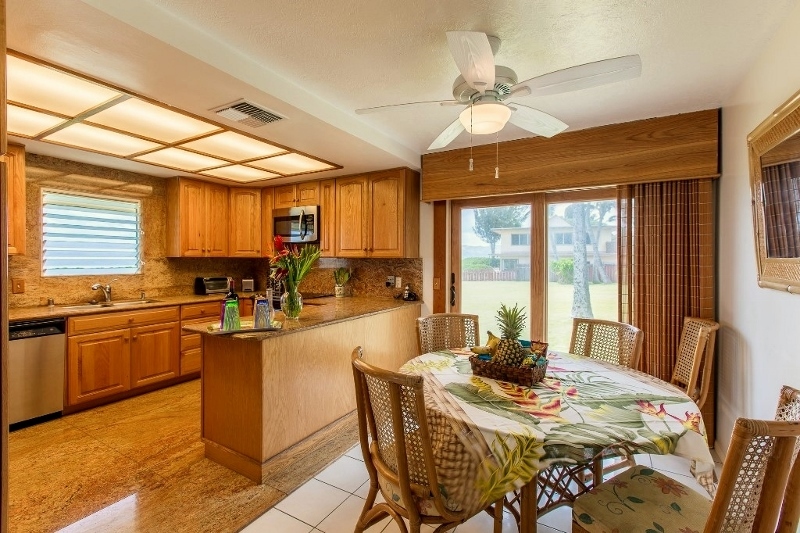 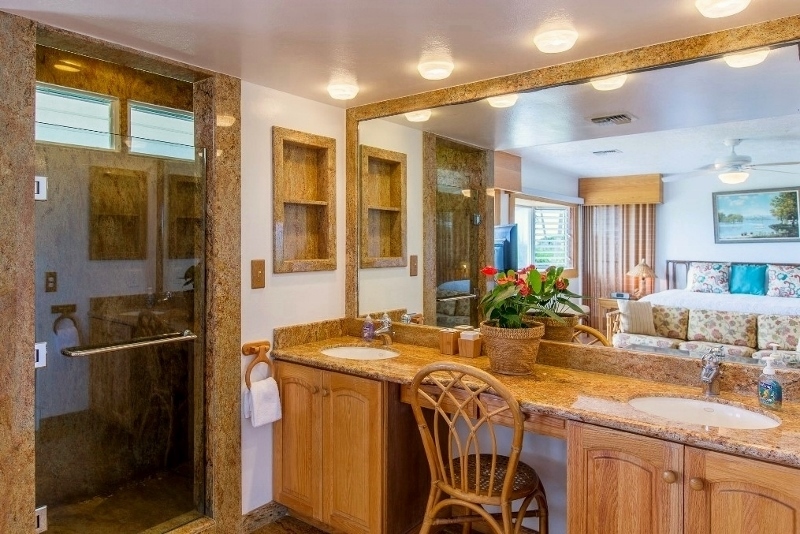 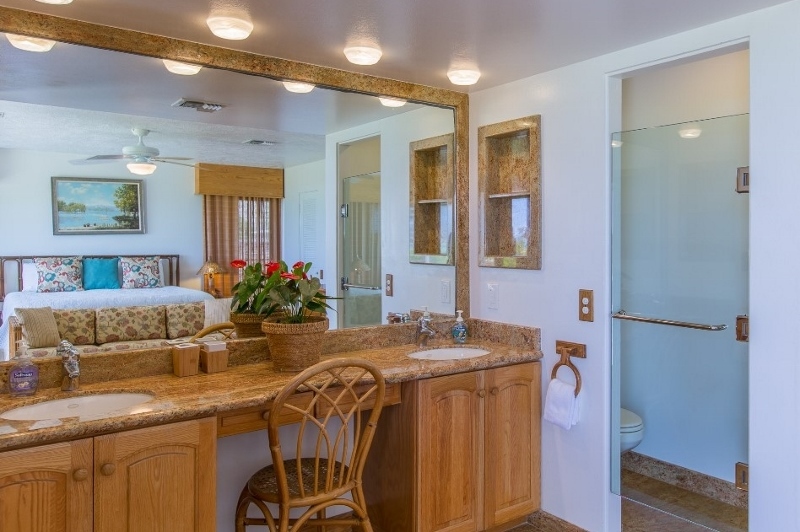 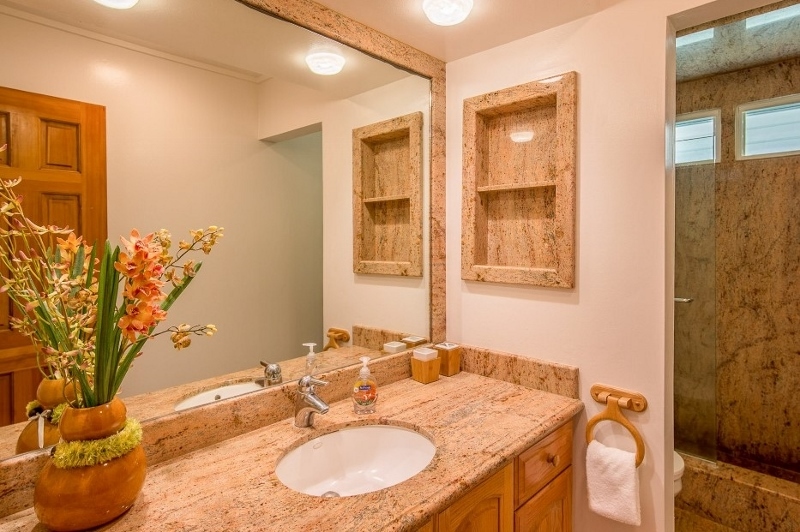 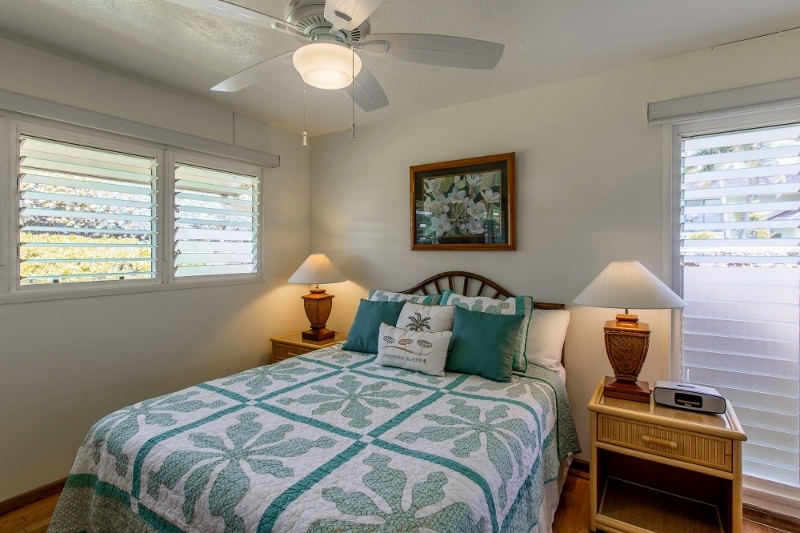 ft. located in a security-gated neighborhood near the center of Kailua Beach. 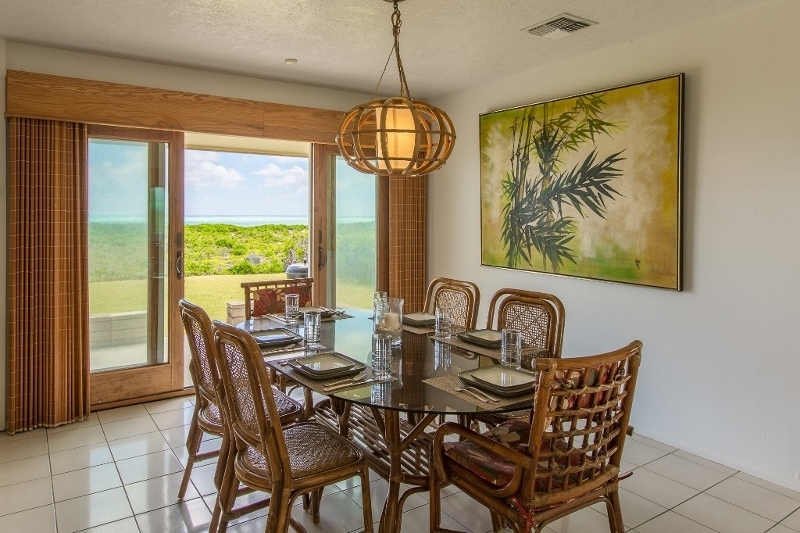 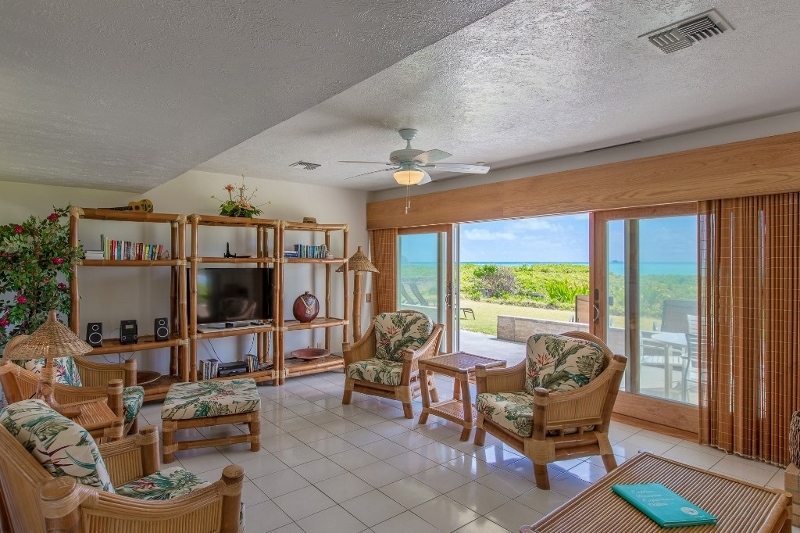 High ceilings and sliding glass doors in the main living areas provide a feeling of spaciousness and enhance the wonderful ocean views from the living, dining, kitchen areas and from the master bedroom. 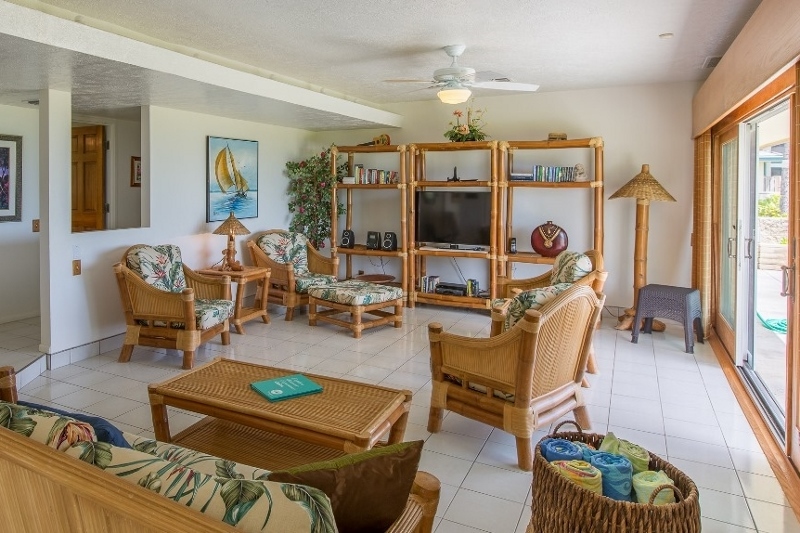 Other features include central air-conditioning island-style tropcial rattan furniture, cool tile and wood floors, granite counter and floors in kithcen with all stainless steel applicances and den. 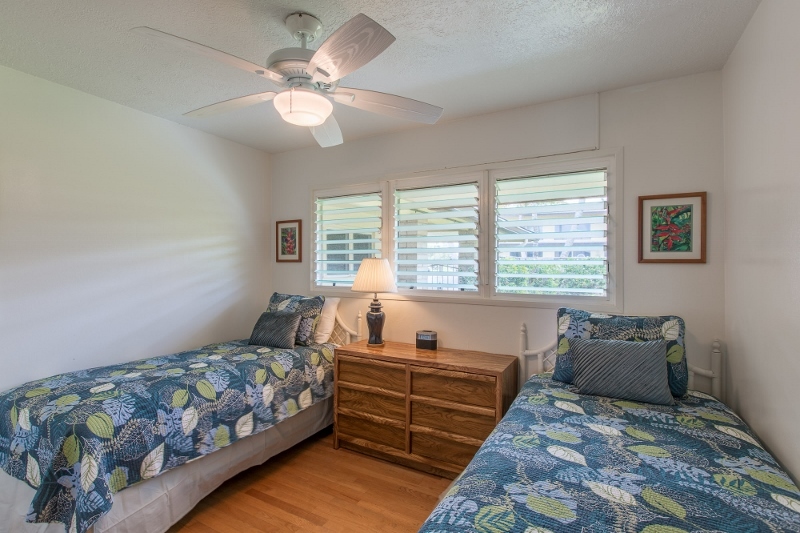 Families will also enjoy a fenced-in yard for children and an oceanfront lanai. 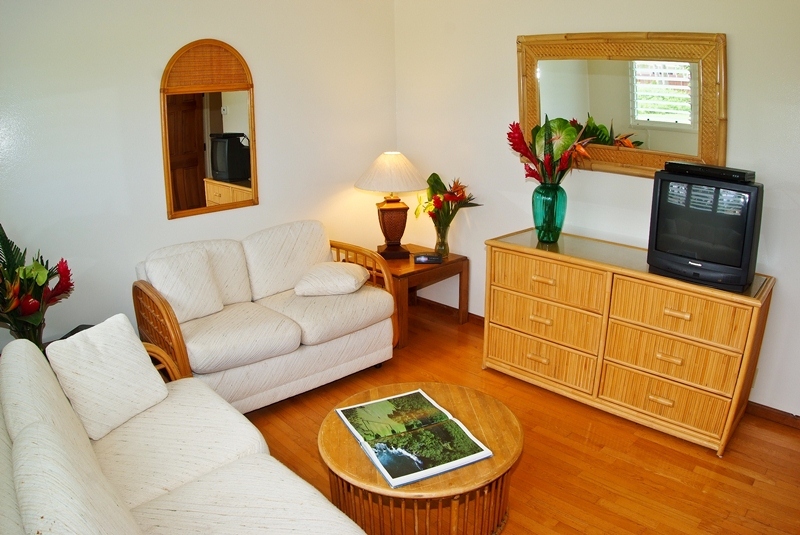 The living area has cable TV, a DVD player and a stereo/CD player. 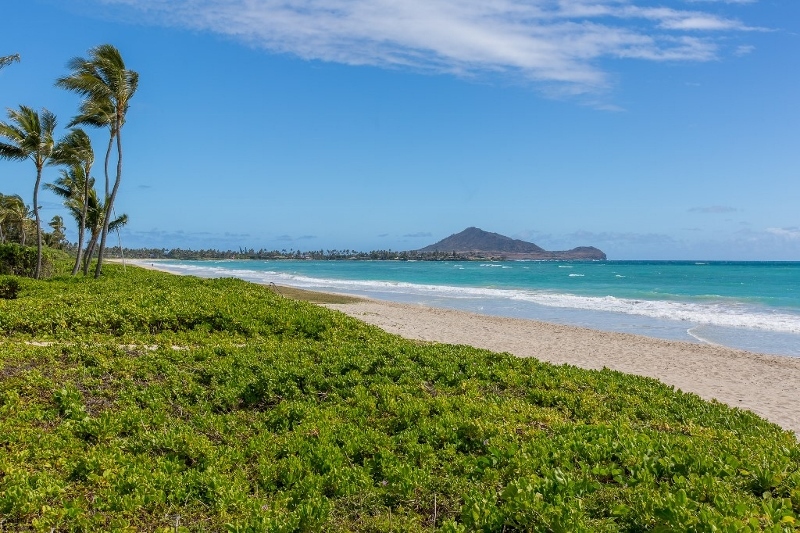 Located just 15 miles from the Honolulu Airport and Waikiki on the Windward coast of Oahu, Kailua Beach is a serene residential area that has no hotels or vacation rental condos, and its three miles of reef-protected beach consistently ranks among the very best in the USA. 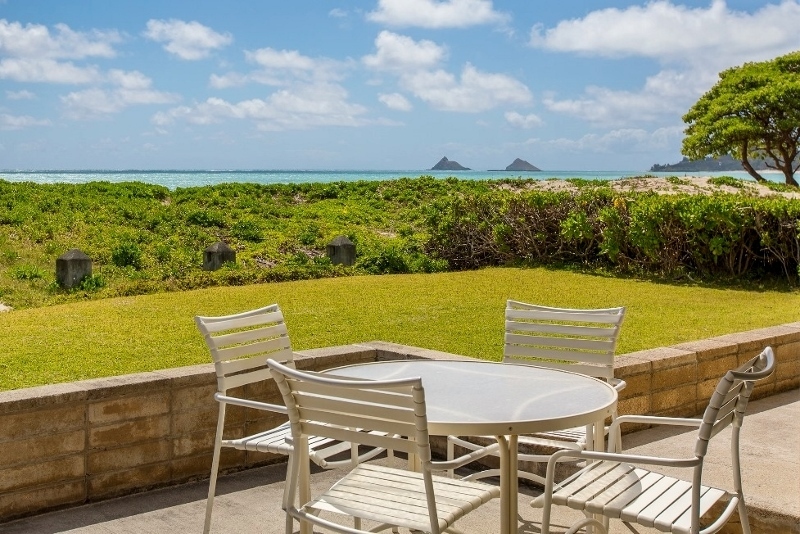 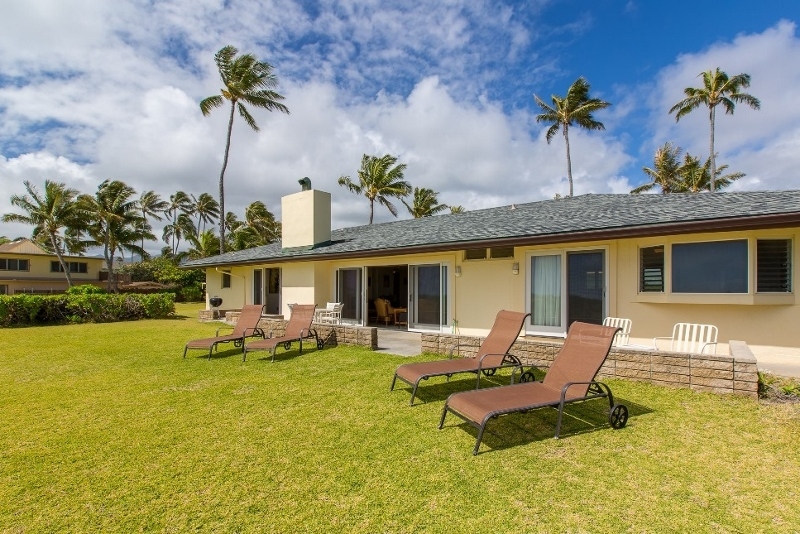 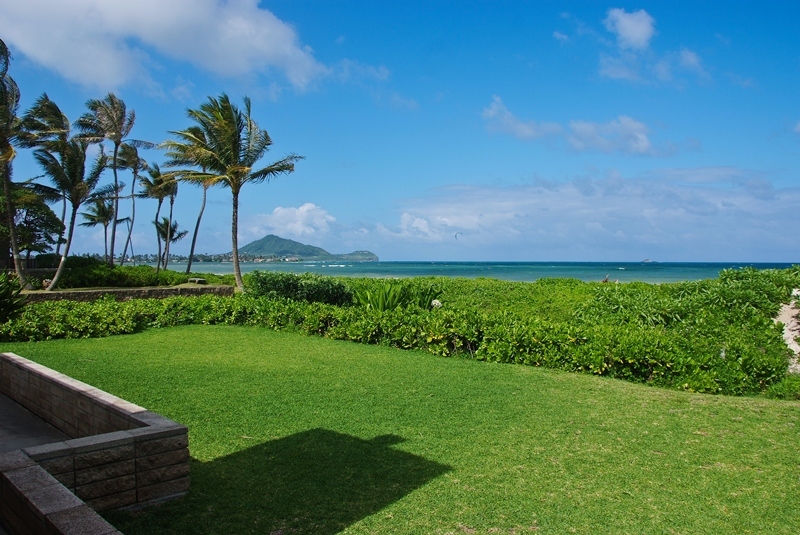 Windward Oahu features several golf courses, tennis facilities, great water sports activities, a variety of restaurants, and the grocery stores, theaters, shopping mall and consumer services typical of most suburban areas. 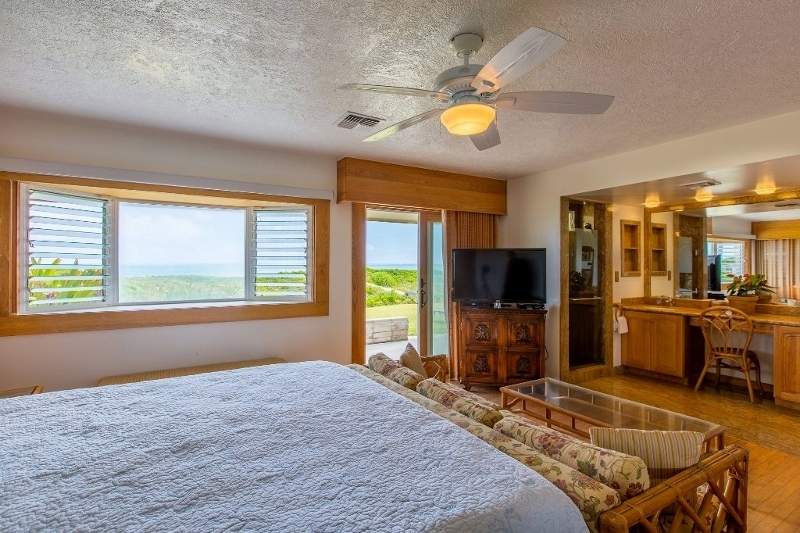 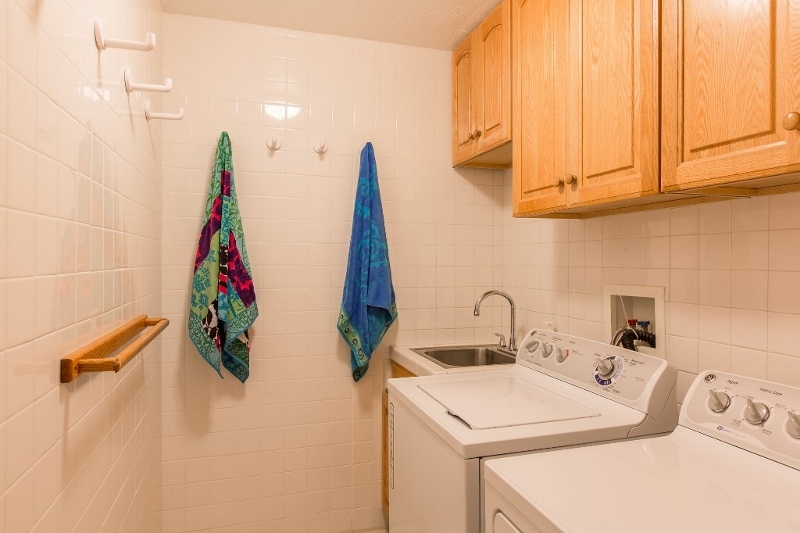 The fireplace is only decorative and is not available for guest use. 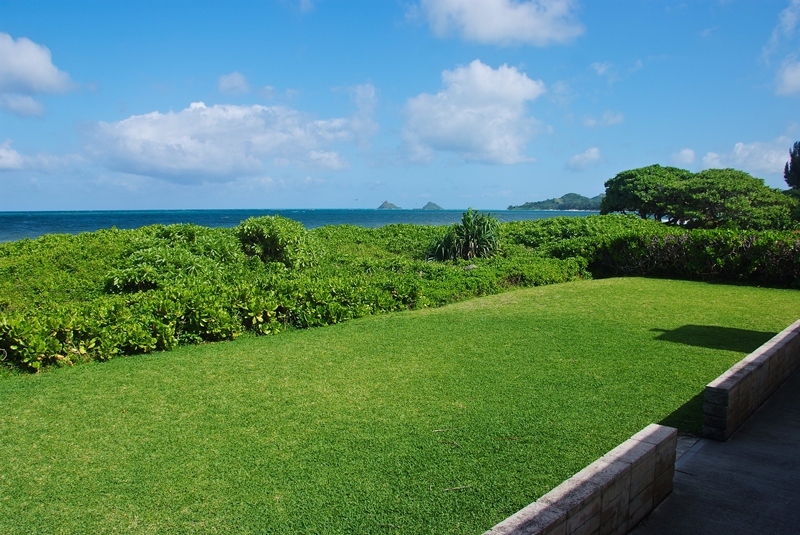 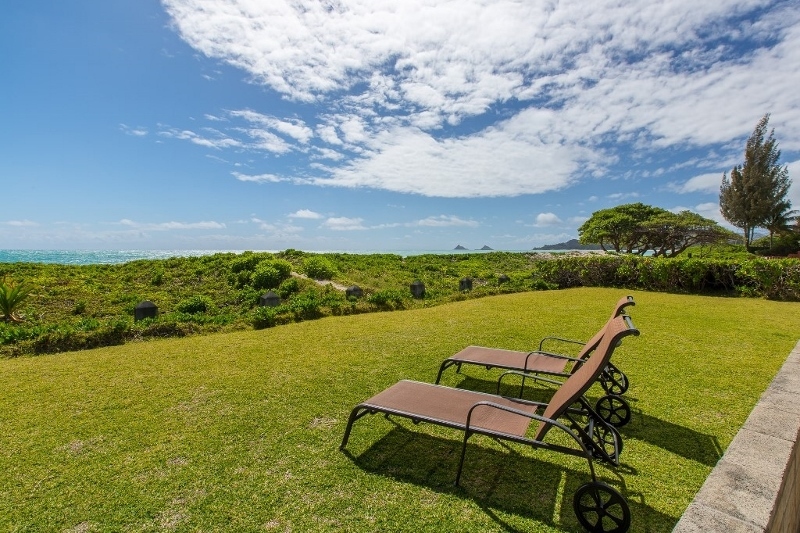 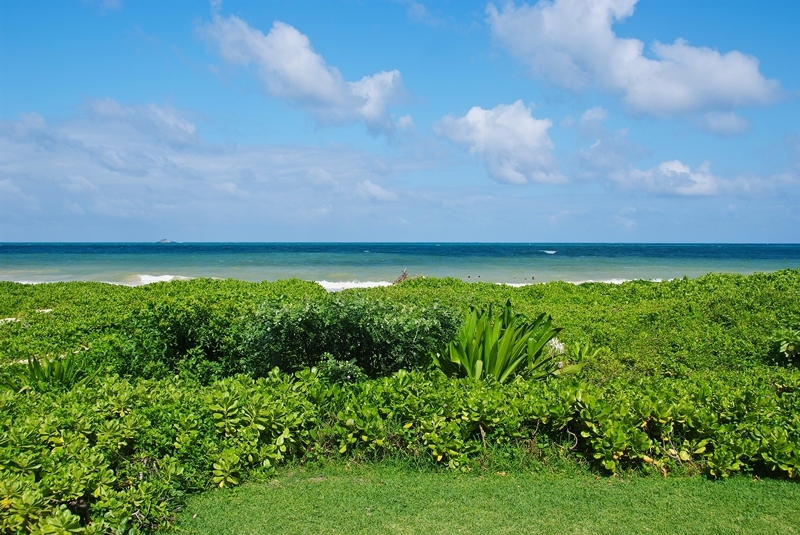 The property is situated adjacent to a private beach access for Kai One neighborhood residents.